The second of three pre-season tests gets underway in Barcelona tomorrow, and some of the teams are trusting their new machinery to the hands of their test drivers. Williams have confirmed Susie Wolff will be in action for the first day of running, with their regular drivers taking one and a half days each. Lotus will give Jolyon Palmer a chance behind the wheel of the E23, with Pastor Maldonado getting two of the remaining three and Romain Grosjean relegated once again to just one day. 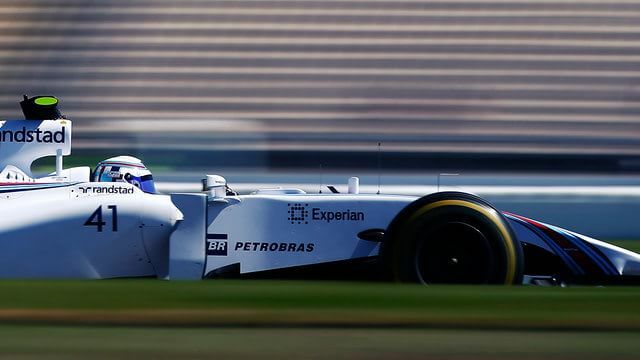 Force India, who are present for their first test of the year with an older car, are handing over the keys to Pascal Wehrlein, who is the test driver for Mercedes, who of course supply Force India with their power units.